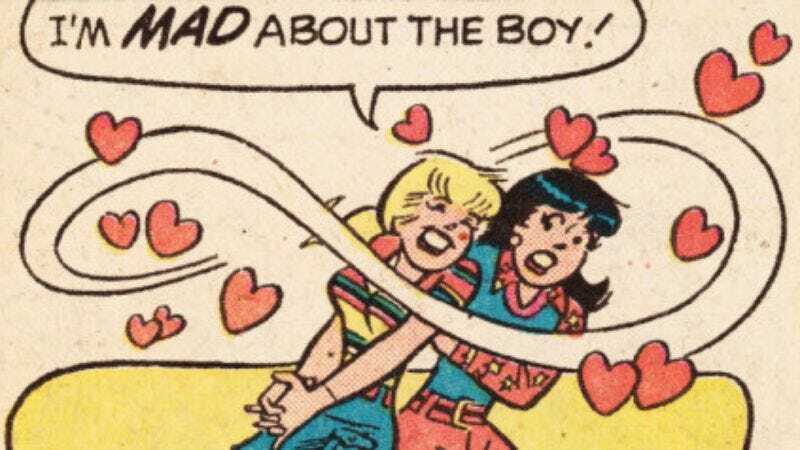 In yet another premeditated assault on the male comic book community, Lena Dunham has unveiled her plans for her upcoming four-issue Archie comics arc. And surprise, surprise—she’s going to bring feminism into it. “I love Archie but going back and reading it, I would say that the values system of the Archies that I read as a child is slightly off from my own,” Dunham told Jimmy Kimmel on his show last night. “It’s like, two really hot, intelligent women fighting over a redhead,” she added, sending the r/rmra (Redheaded Men’s Rights Activists) subreddit into an uproar. “So I’m going to try to figure out a way to be true to the world of Riverdale, while also inserting some of my politics and beliefs and trying not to show breasts,” she said, each word a dagger in the heart of the community that just wants to be explicitly catered to in everything. “The teaser I’ll give is that reality TV has come to Riverdale,” she added. No doubt Archie fans are already outraged over this threat to the integrity of a franchise that would never, ever stoop to such base gimmickry.